Drop Shipping Software – What For? There are 3 main areas that can be automated by a Drop Shipping Software. Listing products from the supplier site to eBay. Monitoring the price changes and availability of your products on the supplier’s site. Purchasing the sold items from the supplier and shipping them to the customer (including giving them the tracking numbers). I’ll explain each one in more detail. At the beginning of your business when you are listing one or two products a day, it’s very easy to research a product, prepare the listing information along with your business policies and put up your listing in eBay. As your business grows into hundreds and hopefully thousands of listings, you’ll be listing dozens of products a day. At this stage, you can be spending hours every day just listing products, before you start with actually selling them and taking care of your customers. Once your products are listed in eBay you have to monitor what is going on with them by your supplier. Did the prices go up or down? Maybe if you sell at the higher price you’ll end off losing money instead of earning a profit. Just as bad, maybe a product is temporarily out of stock and you won’t be able to keep your commitment to the buyer. For example during peak times products on Amazon go out of stock for a few days or weeks and you could be stuck. Even if you only have a few products listed on eBay, it is impossible to keep track of them 24 hours a day, 365 days a year. Last but not least is ordering, shipping and tracking the sales. While you only have 5-10 sales a day you can handle it yourself. As soon as you start selling big-time (isn’t that why we go into eCommerce in the first place? ), it’s going to take a lot of time every day to handle. Furthermore, when sales come in during the night or when you are busy with family or whatever you have going on in life you might still lose money. This is because the supplier’s price might rise AFTER you made the sale and you won’t know it till hours later when you want to ship the product. Here at DSHOPIT we have a very affordable solution for drop shipping automation of these three areas. DShopit can list a product in 30 seconds. You only need to put the product number or ASIN into the system and the software does all the listing work. 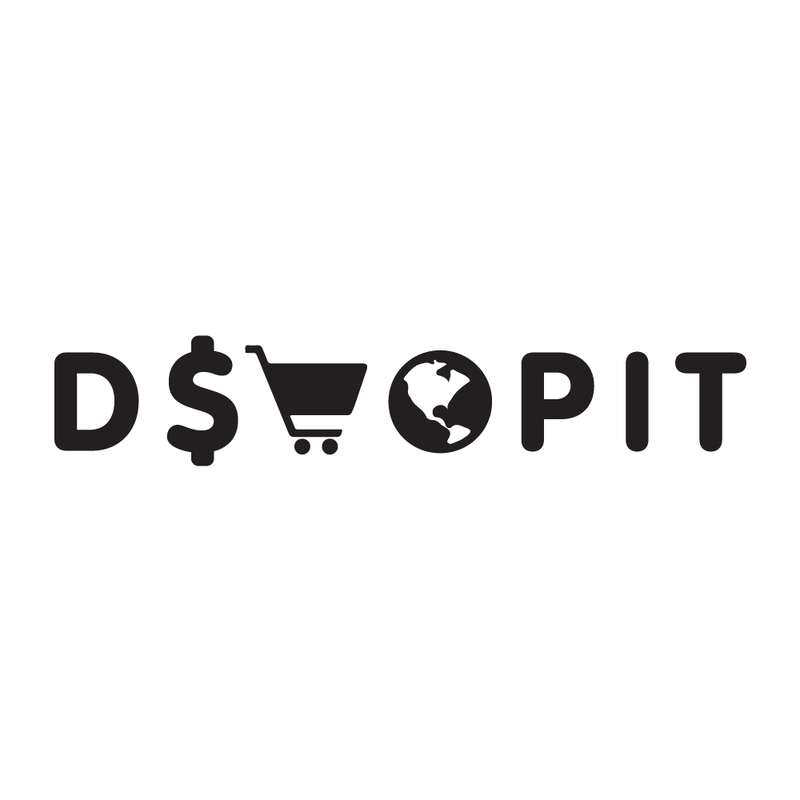 DShopit will monitor your suppliers 24 hours a day and adjust your prices accordingly. When your supplier goes out of stock, the software will set your quantity to zero so the customer can’t buy it by mistake. In advanced mode, DShopit will even buy and ship your products while you are sleeping or busy with the other important things in your life. Click here to see more details and start a 1$ trial .